Several Subway® locations are involved in the test-marketing of a new-and very classy-looking, franchise concept. 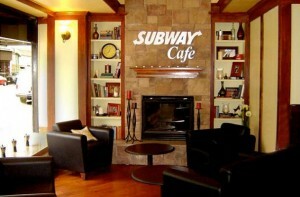 Named, the Subway® Cafe, this fast food restaurant concept looks pretty nice. The Subway® brand is a powerful one. 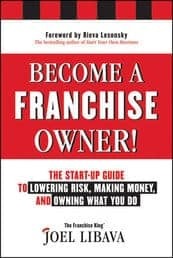 And, while I don’t always agree on it’s almost always being ranked as a top franchise in the numerous franchise ranking articles that can be easily found in several print and online publications, it is a solid franchise business concept. A Subway® Cafe franchise business features an expanded breakfast menu that includes, cinnamon rolls, croissant sandwiches, and muffins. The new items listed are in addition to the new breakfast offerings added on last year by Subway® corporate. In addition, fancy coffees and espresso are offered. There’s a great post on Nation’s Restaurant News about a San Diego Subway® Cafe, that’s worth a read. Why are Subway Franchises so Darn Popular? 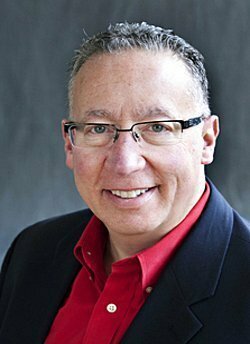 Is it Time to Buy a Subway Franchise? 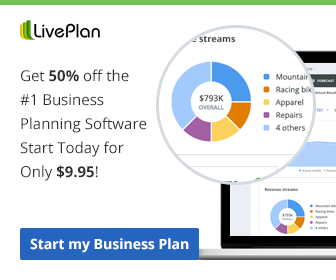 Do you know any women who are thinking of buying a franchise this year? 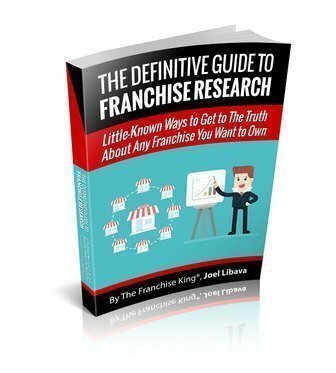 I’ll be announcing a Franchise Contest just for women, soon.